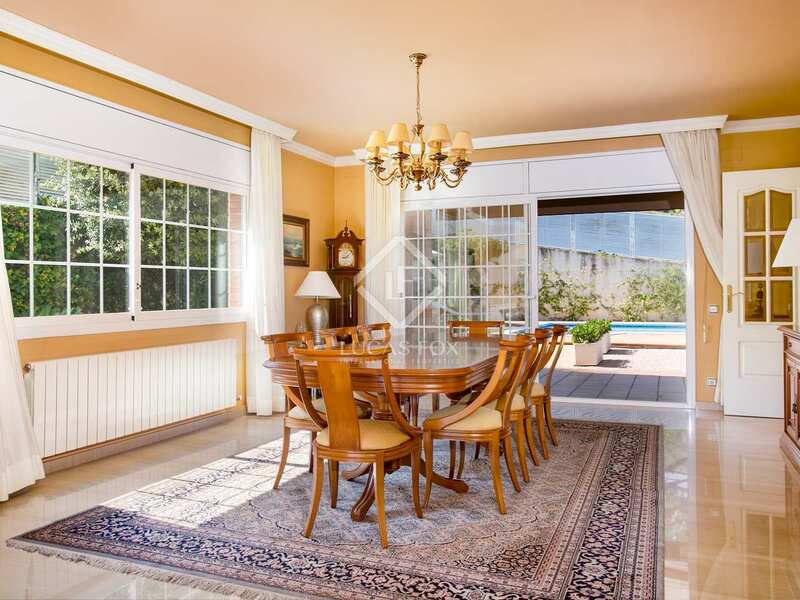 Charming family home for rent in the prestigious Sant Berger community in Teià, close to the golf and tennis clubs. 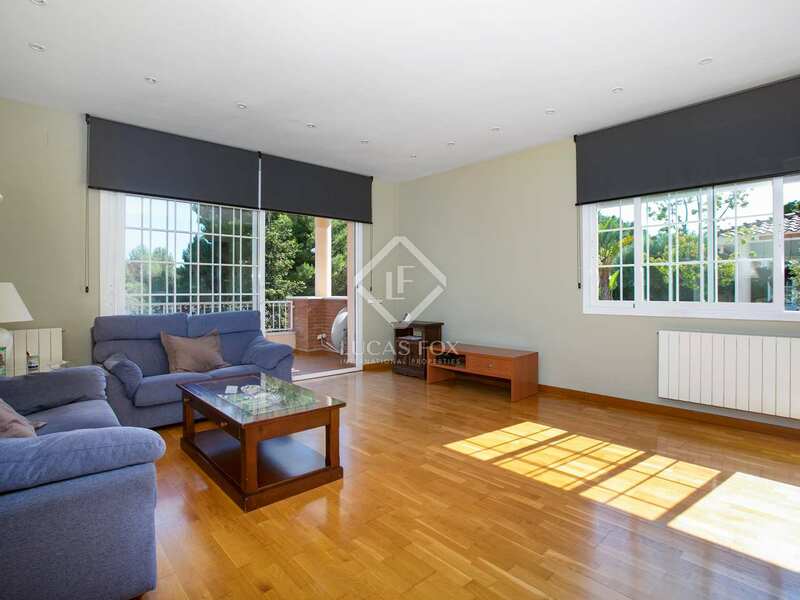 This detached house is the perfect option for those seeking a spacious property in a peaceful location yet close to the town centre. 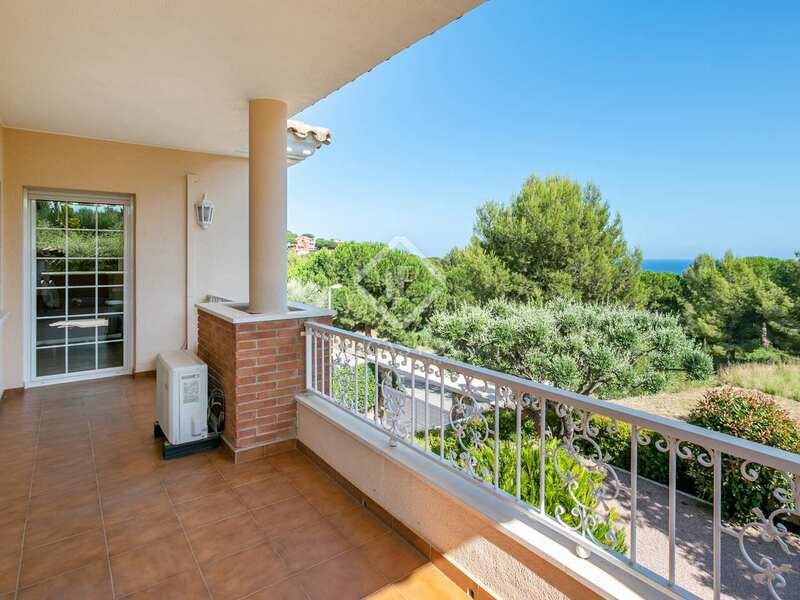 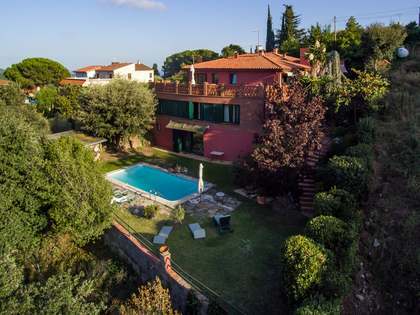 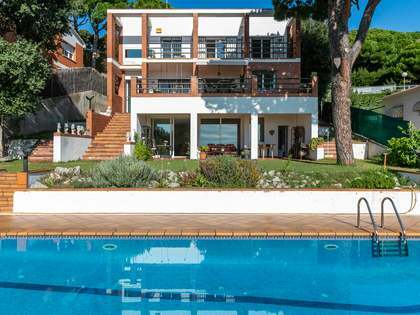 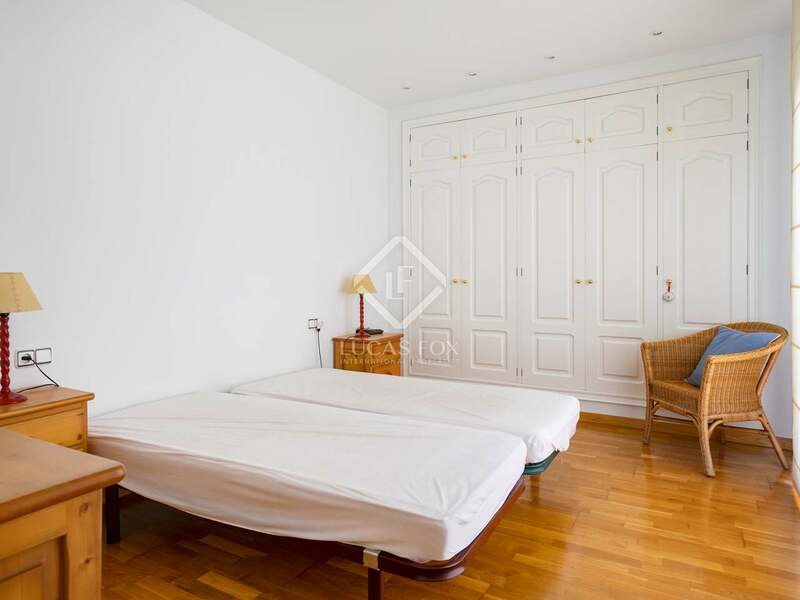 Furthermore, with the beautiful beaches of the Maresme coast just 5 minutes away by car and the centre of Barcelona reachable in 25 minutes, owners can enjoy the best of both worlds. 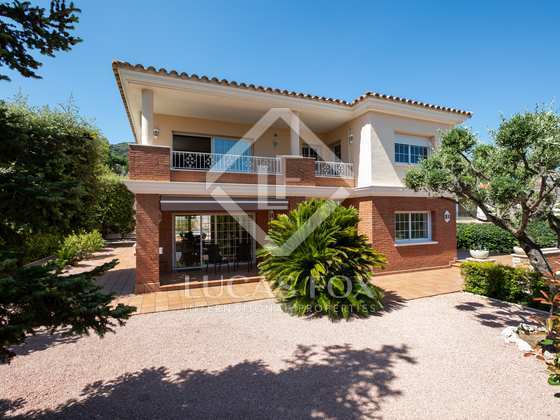 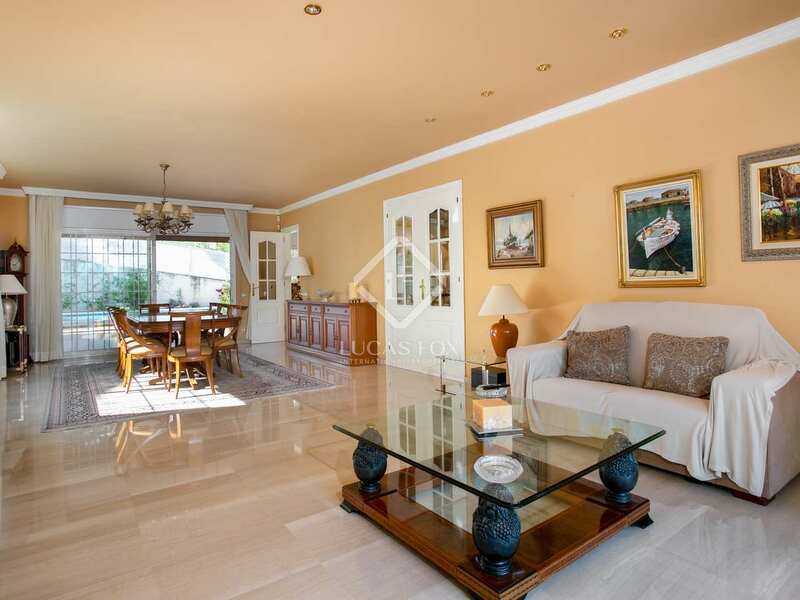 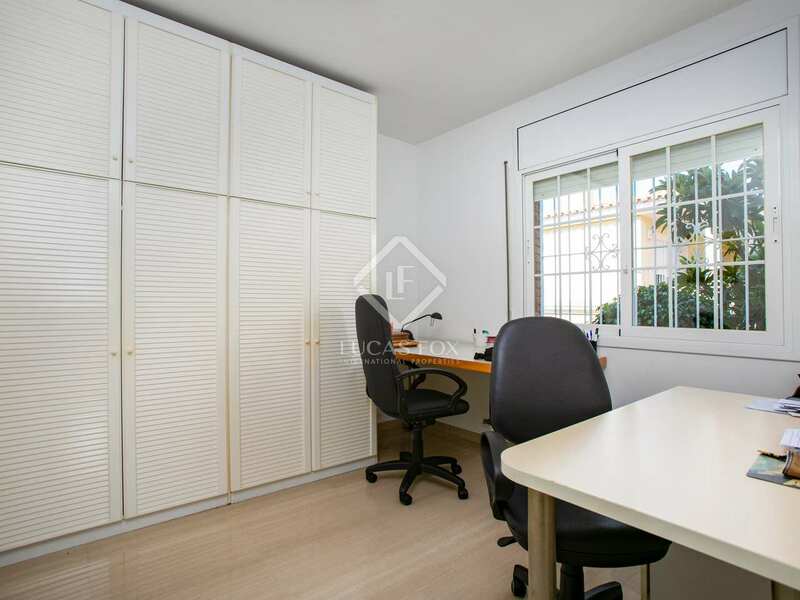 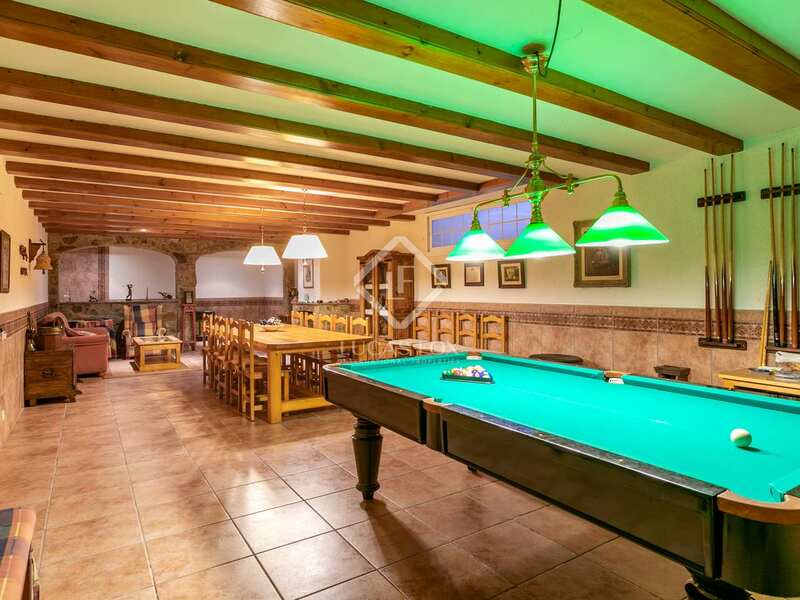 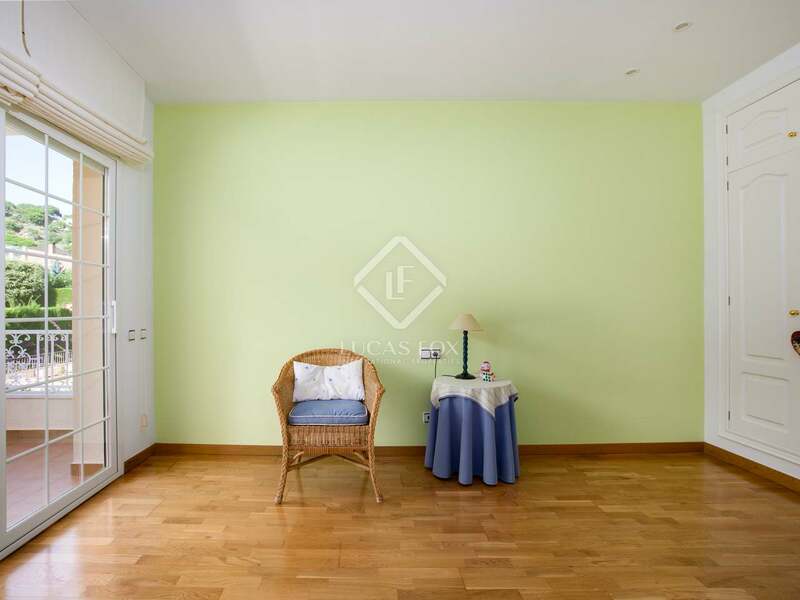 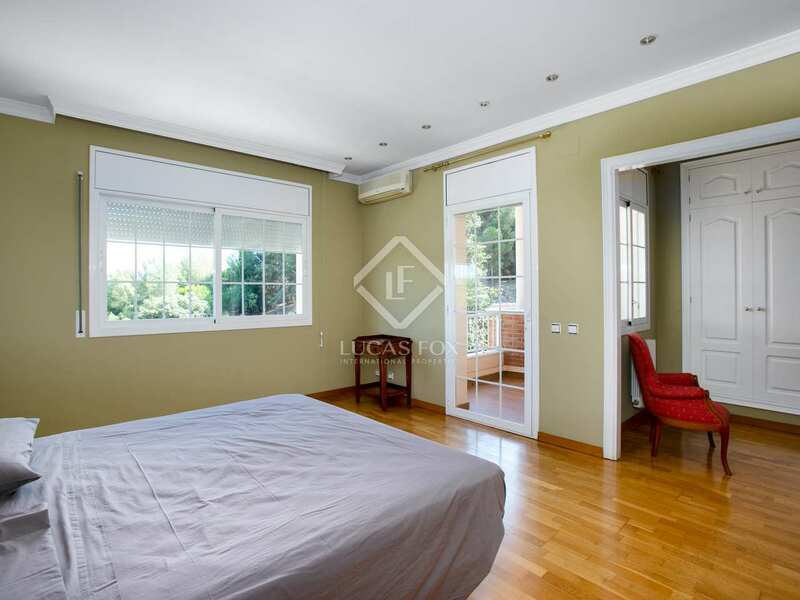 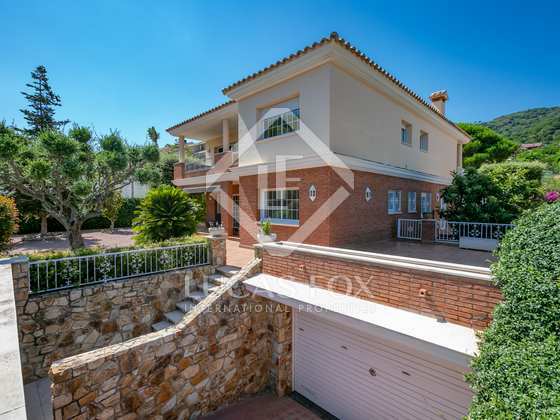 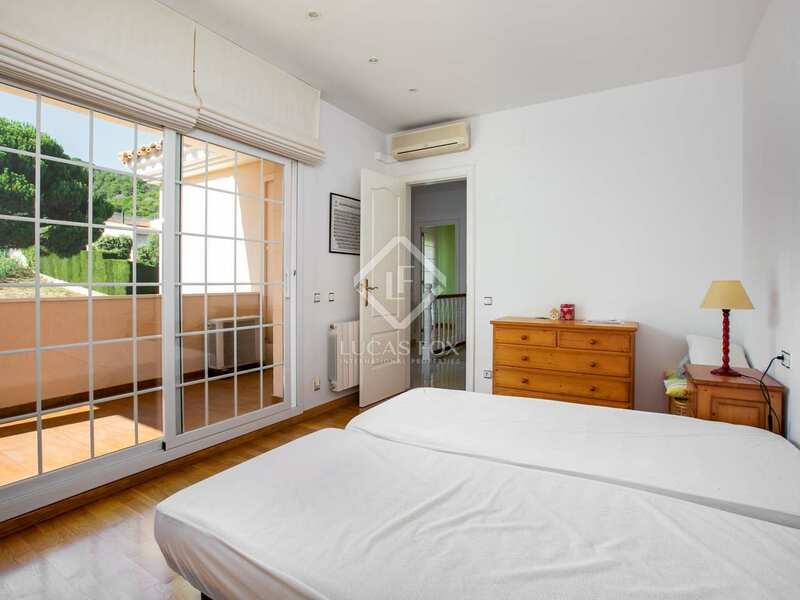 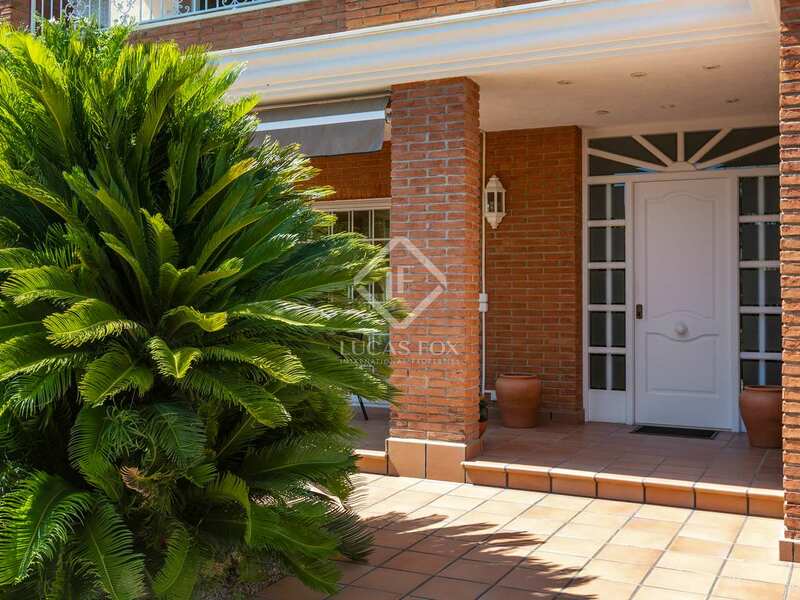 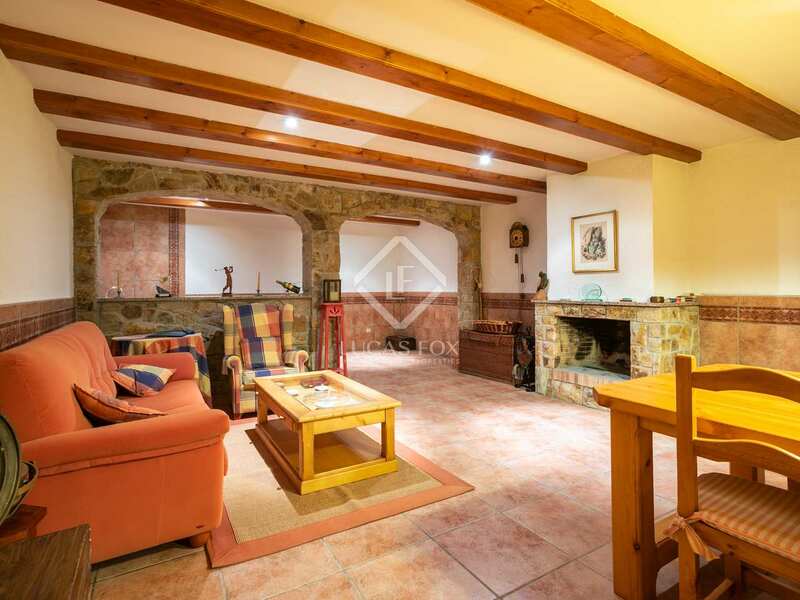 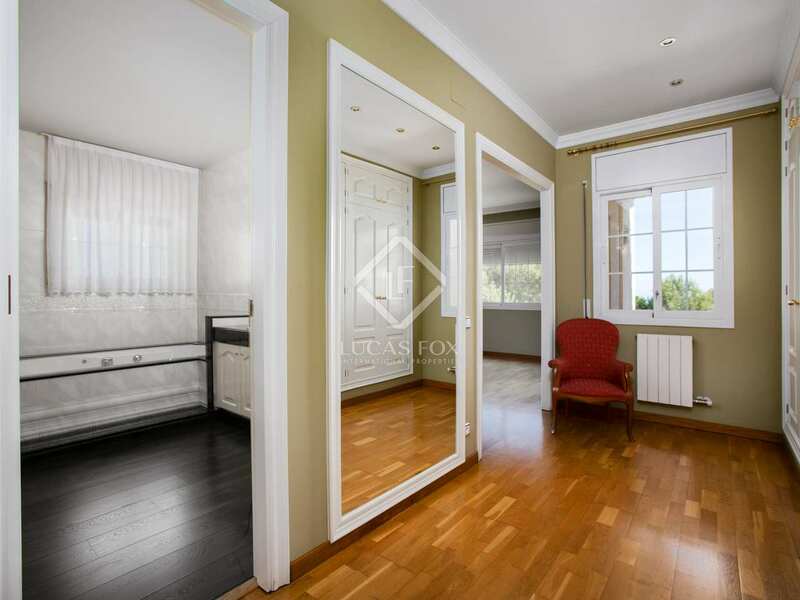 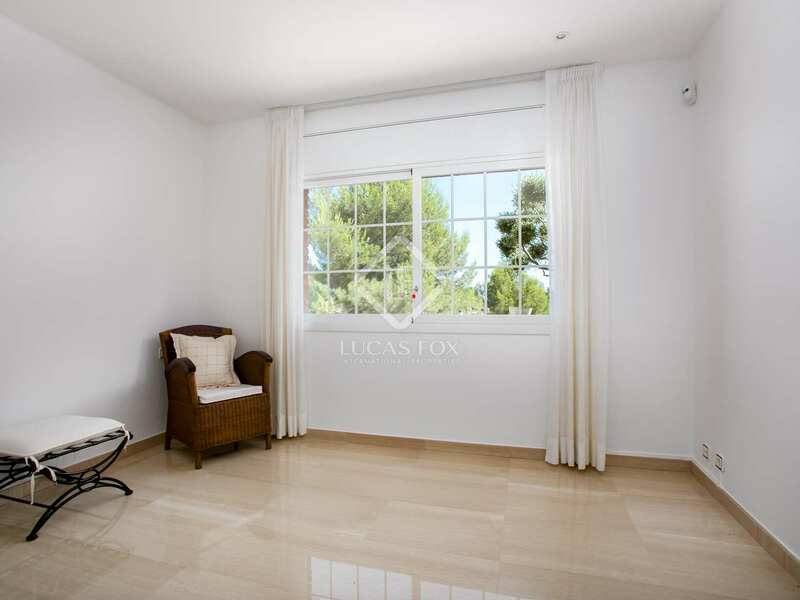 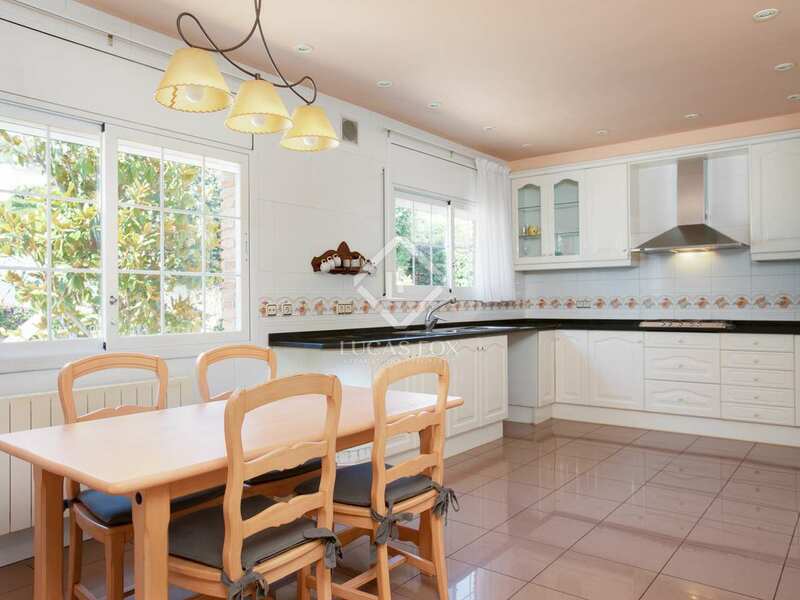 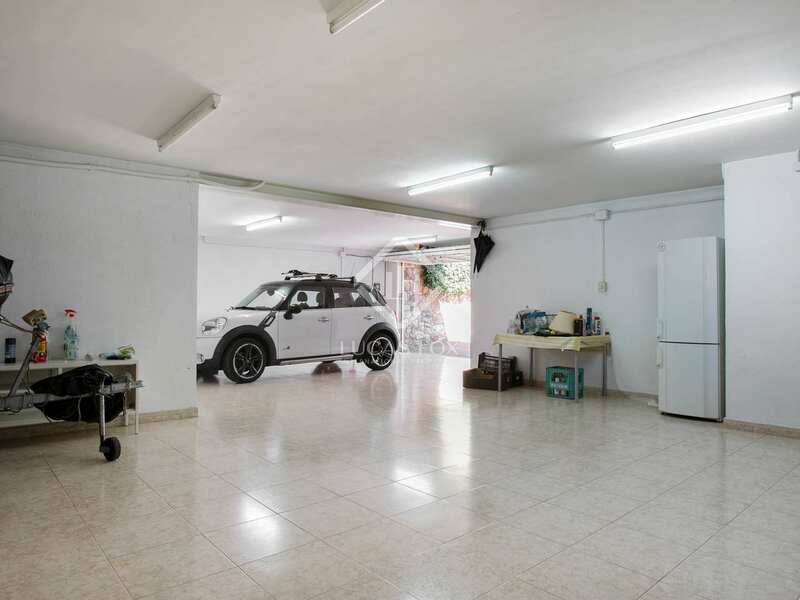 An ideal family home in a peaceful and safe residential community on the Maresme coast.